Today we are sharing Free Box Packaging Mockup PSD Template to showcase your box packaging design in a professional way. You can easily change the background color. 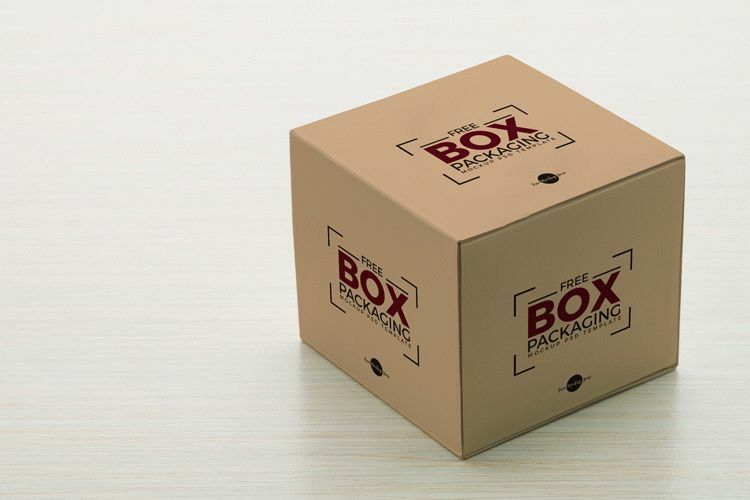 Smart-object layer help you to get the desire presentation for your packaging design. Feel free to download and must watch our daily free mockup psd templates.